We had a great service this sunday at Crosspointe. I love it when i see god truly get ahold of a service and simply whisper revival in the ears of His people! We had several visitors and many decisions this week. God is good! 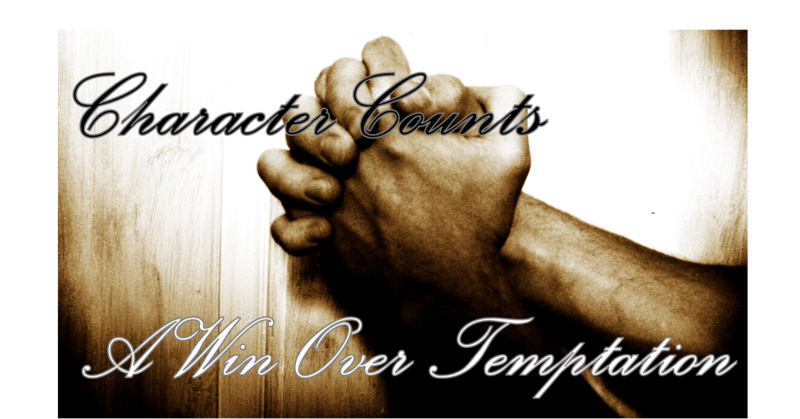 HOW CAN I WIN OVER TEMPTATION?